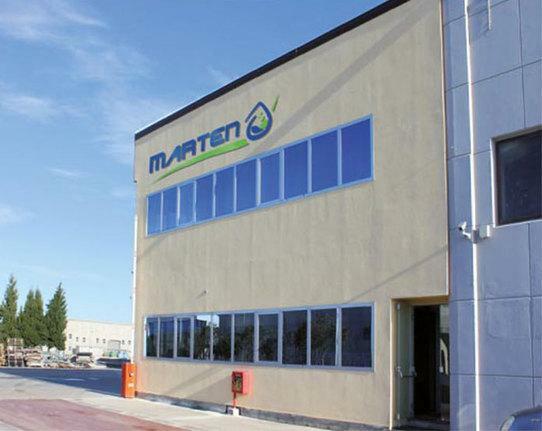 MARTEN, Chimie - produse de baza si derivate, Detergenti si sapunuri profesionale, swimming pool chemicals, pe EUROPAGES. 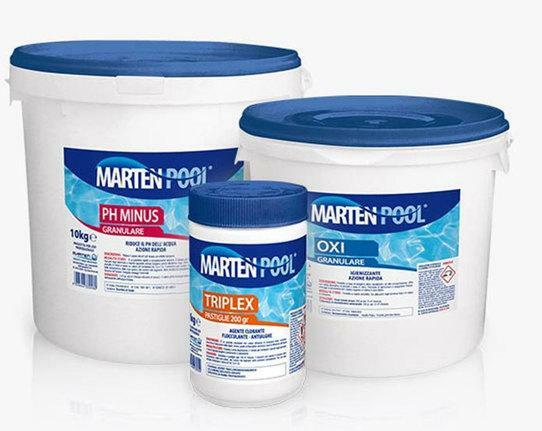 Marten slr distributes industrial chemicals and specialises in the following areas: basic chemicals sales: hydrogen peroxide, nitric acid, sulphuric acid, phosphoric acid, hydrochloric acid, sodium hypochlorite, caustic soda, iron chloride , aluminium polychloride, ammonia; MARTEN POOL swimming pool treatment; additives for the food-processing industry. Sale of surfactants for the detergents and cosmetics sectors.